Devenez un exposant à FACTS! 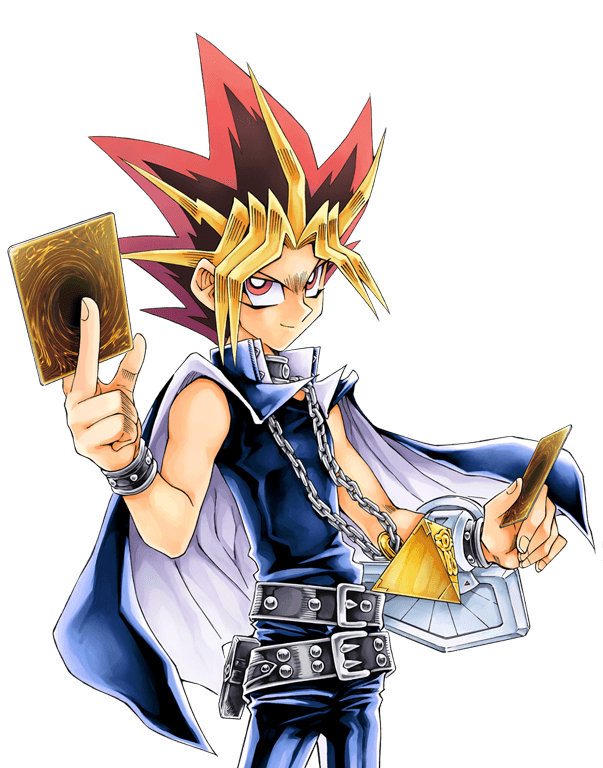 In this workshop, Team Qbyte will show you the basics of the Yu-Gi-Oh trade card game. How do you begin your journey to ‘the heart of the cards’? What is the competitive scene like in the Benelux? The hosts will be members of Team Qbyte’s Nova Division, a respected group that has been active on the Yu-Gi-Oh scene for quite a few years already. 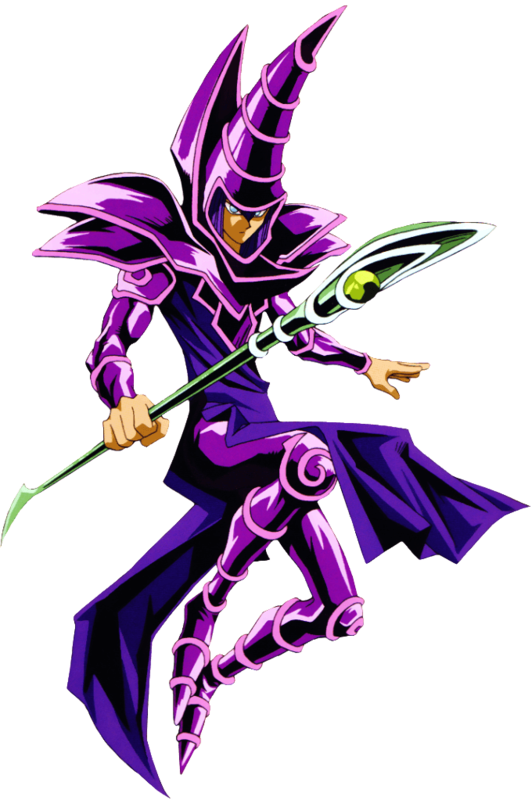 Some of the group members have acted as official Judges (the equivalent of referees), so you can be certain that they fully understand the ins and outs of the Yu-Gi-Oh card game. This workshop does not require any preregistrations. Just show up and take a seat! SATURDAY APRIL 6TH 2019 ONLY!